I am interviewing Russian Radio-Physicist and Inventor Dr. Yury Kronn, and President and CEO of Energy Tools Constance Kronn. 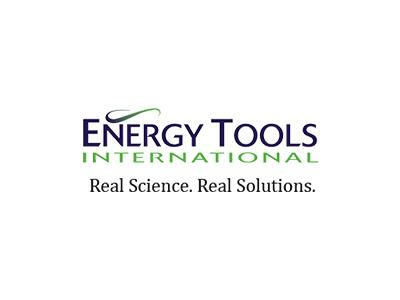 Energy Tools was built on decades of experience in cutting-edge quantum physics research, and is now a global company that offers all natural health solutions to customers in 40 countries and 2500+ healthcare practices worldwide. 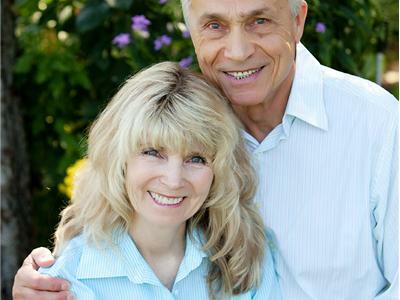 The energetically infused products are drug free and non-toxic, and work to naturally connect and support one’s Body, Mind and Soul, for the improvement of quality of life in the 21st century. We will be talking about the science behind how these energy tools work including..
· What are Vital Force Formulas and how do they work? · What is the Clean Sweep Formula, and How Fast Does it Work?